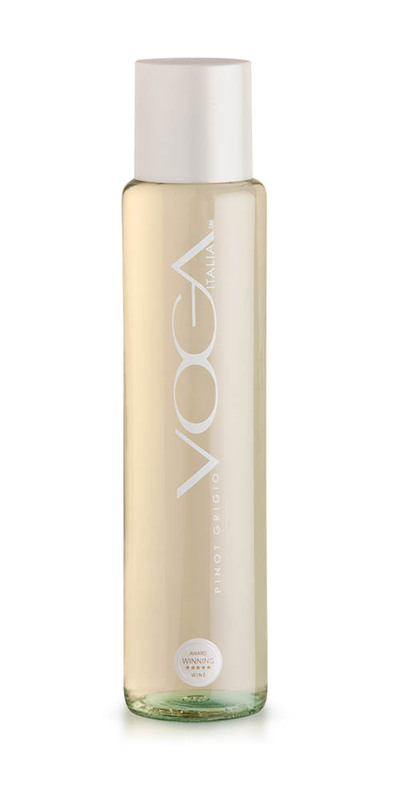 VOGA Red Fusion combines a blend of Primitivo (Zinfandel) and Cabernet del Salento, structured, complex and mouth filling, packed with blackberries, cherry and plum flavors, with some toasty oak on the finish. From the Southern region of Puglia originate important red wines, strongly scented and colored, thanks to a consistently bright sunshine, the sea breezes and variegated landscapes. 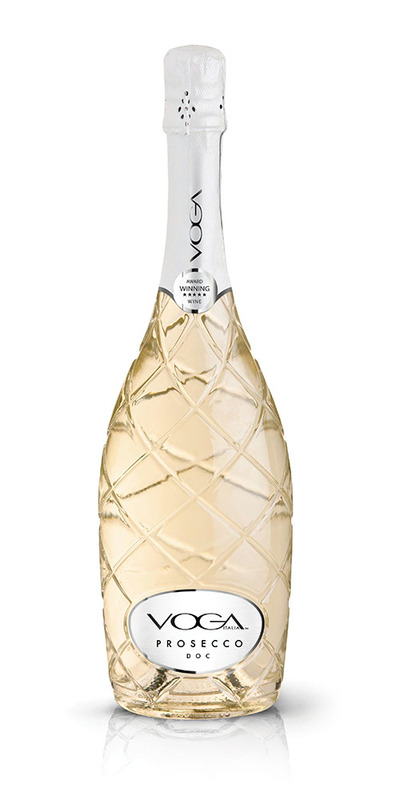 VOGA Italia wines boast a great collection of prizes and medals. 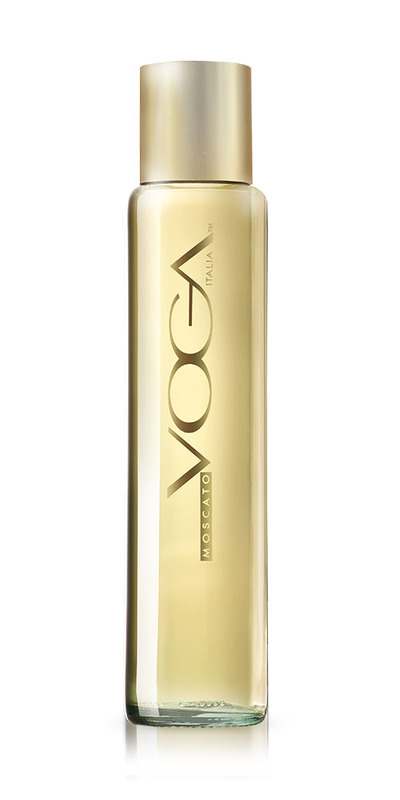 Learn about the awards VOGA Red Fusion received over the years. 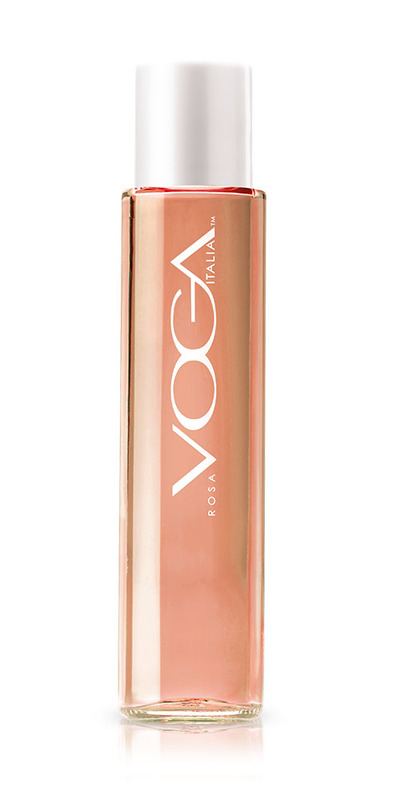 Are you interested in VOGA Red Fusion?